A new study has revealed that contactless payment technology could finally be gaining traction in the UK, with more than half the people surveyed saying they preferred it to paying with cash in some situations, reports the Telegraph. Contactless payments allows people to pay for lower value goods, such as takeaway food or transport fares, by swiping a card without the need to enter a PIN number. The study was commissioned by Visa Europe, and it found that 58% of users preferred it to paying with cash or standard debit/credit cards if they’re in a hurry. The survey also found that 85% of users would recommend contactless to people they know, and 90% think it makes life simpler. Back in January, McDonald’s announced it was rolling out contactless payment terminals at all of its UK outlets, and we reported in May that Starbucks too was launching the technology at its UK stores. Other outlets to have installed the technology include Subway, Pret A Manger, Caffe Nero, EAT, Boots (some stores), Burger King, Little Chef and Clinton Cards. Back in 2007, Visa Europe’s CEO, Peter Ayliffe, claimed that we could be living in a cashless society by 2012. Now that’s a mere four months away, are we really that close to consigning coins and paper payments to the history books? No, but we’re certainly heading in that direction. 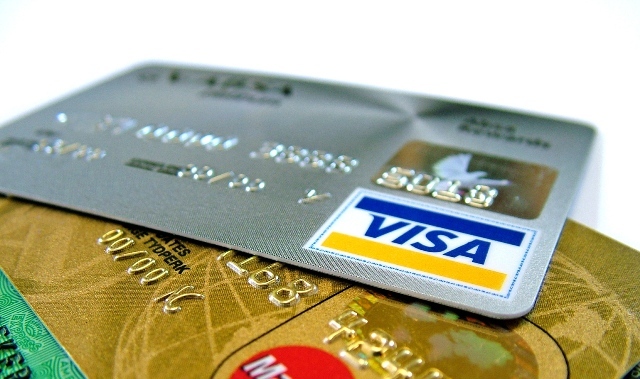 Visa Europe says there are currently 15m Visa contactless cards in the UK and 23 million in Europe, predicting this will rise to 20m and 30m respectively by 2012. So this will mean a third of the UK will have much less need to carry cash, but there are still some barriers in place. More than half of the people surveyed said they had never been asked to use contactless payment technology in a shop, and with many retailers still not equipped with the technology, this will restrict the growth of what has often been regarded as the future of retail. However, we can expect to see many more retailers integrate contactless payment technology over the next few years.